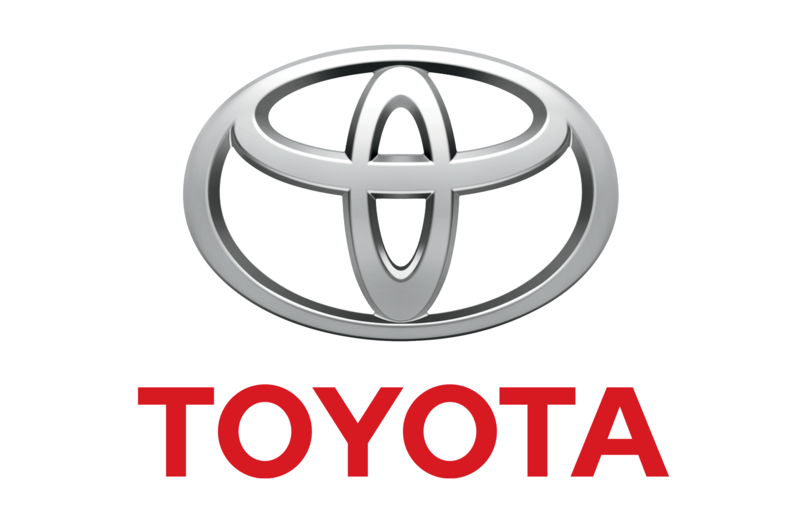 Toyota Australia is recalling 8476 Prius and Prius V vehicles produced from October 2008 to November 2014 due to software related issues. The problem was traced back to an issue with a software controlling the hybrid system, known as the Power Management ECU, which would ‘in rare situations’ incorrectly enter a fail-safe mode as intended, causing the vehicle to lose power and stall. Toyota said that while the problem is not affecting the power steering and braking, a vehicle stall while driving at higher speeds could increase the risk of a crash. The company will shortly contact all affected vehicle owners advising them details of this recall campaign, with the repairs to be carried out free of charge. “Toyota dealers will reprogram the Power Management ECU, which will take approximately 40 minutes,” Toyota said in a statement, adding that no incidents or injuries reported in Australia as a result of this condition.